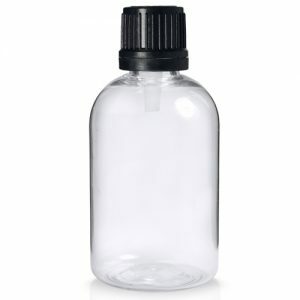 Uniquely shaped clear budget glass juice bottle, 250ml capacity with 38mm neck. Part of our budget juice bottle range.. Cheap on price, not quality. If you’re looking for a bottle with a look of its own, then look no more! 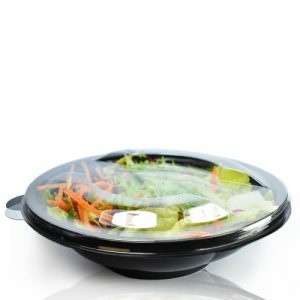 The bottle has an elongated neck with a ribbed design, sure to stand out on the shelf.